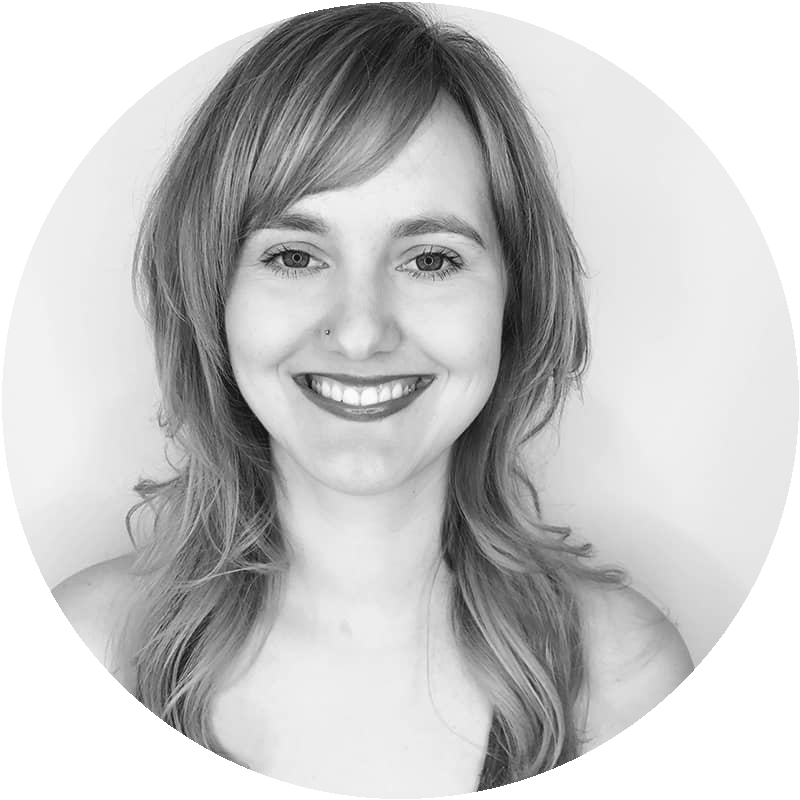 Elyse is a Paul Mitchell graduate with advanced training from Davines North America. She chose to work at Akada for the talented employees, great atmosphere and wanted a salon focused on education. She is as strong in classic design as she is doing creative and dimensional color for anyone ready to step outside the box. Elyse's degree in graphic design from CCAD makes her an exceptionally talented stylist, blending her knowledge of design, balance, and color into the art of hair. She also spent several years touring with her band playing drums. Her whole life has been spent in the arts. When clients leave her chair, Elyse wants them to feel confident and beautiful. She aims to always listen to her clients and take their perspective into consideration so their hair can go with their lifestyle. Call (614)488-9967 to book your appointment with Elyse today!